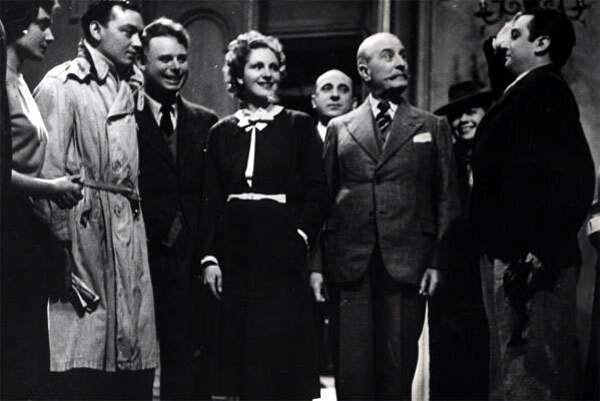 Jean Renoir's The Rules of the Game (La règle du jeu) is notorious for receiving a nasty reception in France after its original release. It was banned and then re-cut by Renoir down to a mere 81 minutes based on the criticism. Although the original negative was apparently destroyed during World War II, pieces were eventually located and restored in 1959. It's remarkable that the current version exists, especially in a fairly attractive format on the Criterion DVD release. This satiric film placed #3 on the Sight and Sound 2002 critics poll, yet it doesn't have the same cachet as most of the other ranked movies. 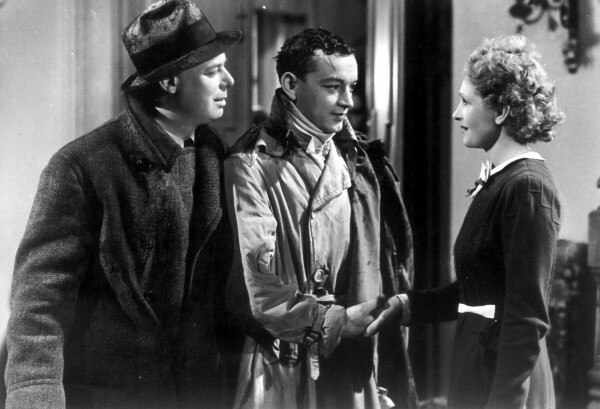 André Jurieux (Roland Toutain) becomes famous after completing a solo flight across the Atlantic, but he only cares about the fact that his love Christine (Nora Gregor) didn't show up to greet him. She's married to the Marquis Robert de la Cheyniest (Marcel Dalio), a wealthy man who's planning a weekend party at the La Colinière estate in Sologne. Robert is having an affair with Geneviève (Mila Parély) that's known to nearly everyone but Christine. Along for the ride are her assistant Lisette (Paulette Dubost), the jovial Octave (Jean Renoir), and poacher Marceau (Julien Carette). The lively weekend includes a hunt, a musical performance, back-stabbing, jealousy, and even a shooting. There are plenty of crazy events in both the upstairs and downstairs of this luxurious estate. What makes this the type of movie that would appear on a Greatest Films poll? The Rules of the Game became a favorite during the '50s and '60s because of its notorious reputation and obscurity. It satirizes the wealthy class in France and didn't sit well with them, and its cynical approach is timeless. 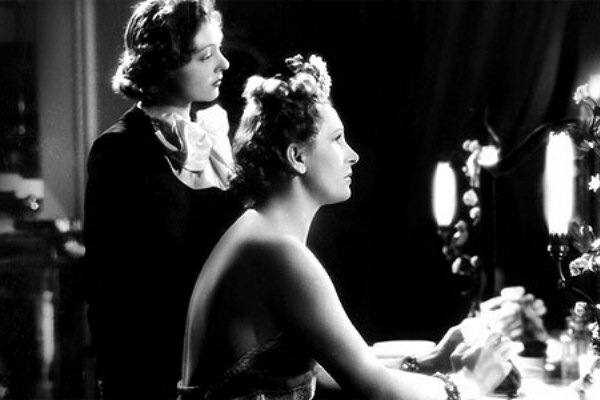 Another factor is Renoir, who's known for The Grand Illusion and La Bête Humaine, both acclaimed 1930s dramas. 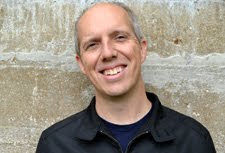 He directed more than 30 features and is considered one of the all-time great filmmakers. The Sight and Sound poll also includes a ranking of the top directors, and Renoir tied with Martin Scorsese and David Lean for ninth place. That's impressive company for any filmmaker, especially one whose most prominent films appeared more than 70 years ago. This question varies depending on the character. Most of these high-class individuals are thinly drawn, but there are exceptions. One example is Octave, played memorably by Renoir himself. This guy is the clown of the group who everyone likes, despite his lack of money. Octave is great friends with Christine and says he loves her "as a sister", but it's clear there may be more. The idealistic and romantic André is his buddy, but he also gets along well with Robert. Because he lacks a specific connection to one party, he crosses social boundaries. The interesting part is the sadness hidden behind the glee that comes out near the end. Another strong character is Robert, who comes off much better than the stuffy André. He cheats on his wife and isn't a great guy, but his big personality shines through every scene, and he never takes anything too seriously. More problematic is Christine, who changes her mind about guys every five minutes. Nora Gregor has a good screen presence, but she doesn't project the magnetism that would make us believe all the guys want her. Paulette Dubost brings more life to Christine's assistant Lisette, who also inspires some battles among suitors. Another less-exciting character is André, who disappears for long periods of time and isn't really missed. His opening scene is excellent, but the way he pines for Christine gets old as the film goes along. The issue might be Roland Toutain, who has a tall order to compete with the charisma of Marcel Dalio. Renoir uses deep focus to craft a remarkable style that reveals multiple layers of the frame. When the action picks up, key events often take place at the back of the shot while characters interact in the front. The shot below offers a perfect example. Gaston Modot's Schumacher is pointing a gun at the guests, and we can also see his wife Lisette running towards him in the background. This is one of many examples of this unique approach, which was especially original in 1939. Keep in mind that this came out before Citizen Kane, which is renowned for a similar approach. Even when the events are more subdued in the early going, Renoir finds a way to keep us engaged with unique long shots. He rarely uses a conventional approach of basic close-ups or medium shots at the appropriate times. It takes a little while to adjust to Renoir's priginal style, and I expect it would make an even stronger impression on a second viewing. The opening hour moves slowly but includes some enjoyable sequences. One example is a hunt that includes repeated scenes of characters shooting rabbits and birds. It's off-putting (purposely so) and reveals the strange glee from the hunters. It also includes an inventive way for Christine to realize that her husband is having an affair. She is stunned at first, but it's unlikely his deception is a shock. In the last act, there are far too many entertaining scenes to mention. 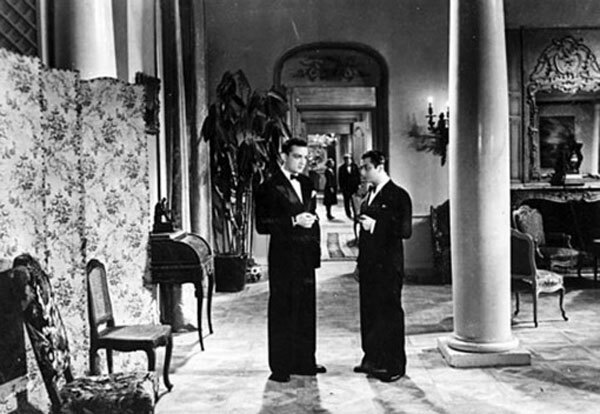 The tone shifts to a screwball comedy, and characters start openly battling over their romances. Schumacher's lengthy chase of Marceau propels them all over the estate and through a party of guests who have no idea what's happening. Meanwhile, Christine decides to choose three different guys within a very short period of time. Robert watches the action with sadness but also seems to have a strange glee from observing the mess. The most interesting part of this scene is the way characters fight and then become allies against a different person. Schumacher and Marceau actually end up bonding after the chase, which leads to the final big action. The final half hour is great fun, and it also satirizes everyone involved. Viewed today, the comedy seems harmless, but French audiences didn't take so kindly to being mocked. Does this film live up to the hype? The Rules of the Game is an entertaining satire that provides lots of fun moments, especially when the action ramps up near the end. 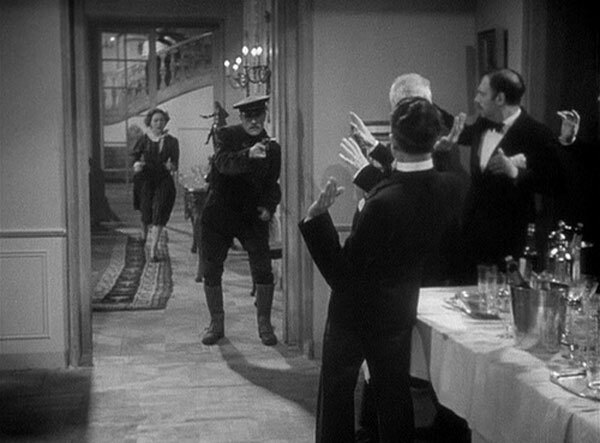 I also enjoyed the way that Renoir presents the silliness in both the rich folks and their servants. It's definitely worth seeing, but it's still a surprise that this film ranks among the greatest movies ever made. 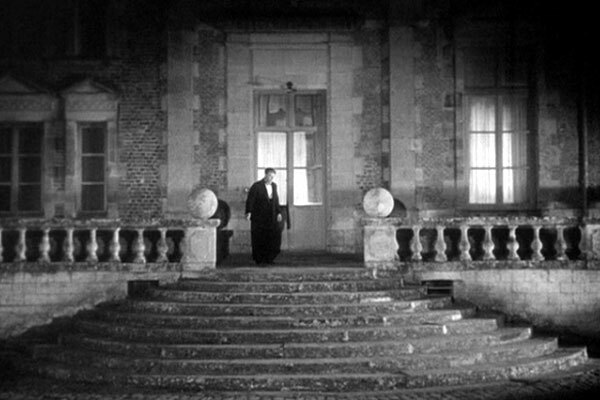 I understand its influence on many films in both style and content, and Renoir's confident direction sells even the weaker scenes. It seems fitting for a Top 100 or even a Top 50 films list, but placing it on a Top 10 seems like a stretch. That said, this classic has plenty of great moments and characters and deserves more attention. I don't hear much about this movie from other film lovers, and I expect that most would enjoy checking it out. Next week, I'll journey back to 1927 and check out Sunrise: A Song of Two Humans. I think this film is so revered mostly because of its influence on later movies, such as (as you said) Citizen Kane. That being said, I actually really love this picture and would probably place it in my top twenty. Yes, it gets better with repeated viewings. Dave, I agree and think this influence will only stand out more on repeated viewings. I'm going to watch Citizen Kane again in the next week or so, so I wonder if it will stand out. Thanks!